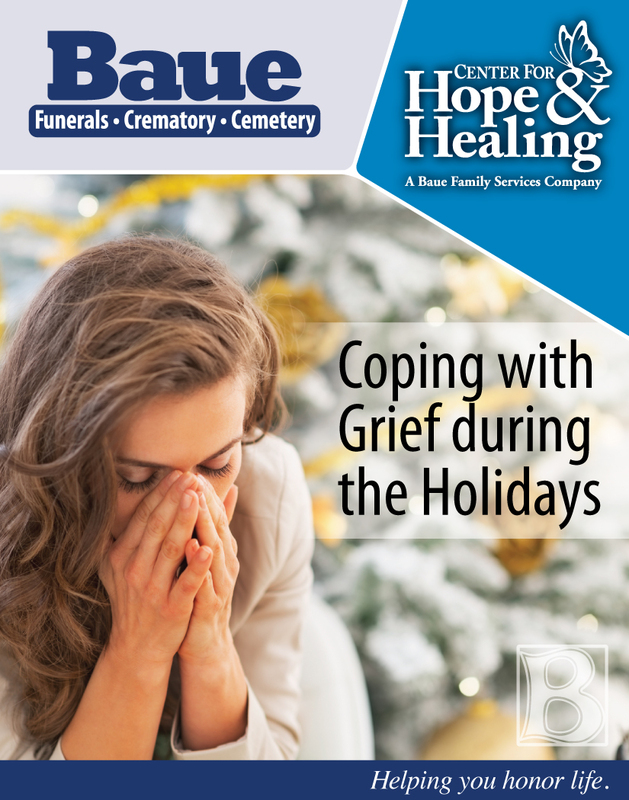 The calendar tells us that a festive season is approaching, and the radio croons about days being merry and bright, but for those who’ve lost a loved one, grief doesn’t take a holiday. In fact, this can be the hardest time of year, as memories of shared holidays underscore your sadness, making it difficult to enjoy the present. We encourage you to take steps to lessen your pain so that you can find joy in the holiday season. Create something new. Don’t try to recreate past holidays, instead of building new traditions that will help bring back a sense of joy and celebration. If you’re having difficulty coping with grief, we are here to help. The Center for Hope & Healing offers resources to help you deal with your loss because we understand how important it is for you to honor your loved one’s memory by moving past sadness and back into life. Call 636-328-0878 for support, or to learn more about all we have to offer.